Third Wave Power aims to emPOWER people around the world, by creating portable power solutions that are essential for work and life, on or off the power grid. Third Wave Power’s renewable power solutions are used in field work, emergency back-up situations, outdoor and rural environments the world over, bringing POWER to people where it matters. 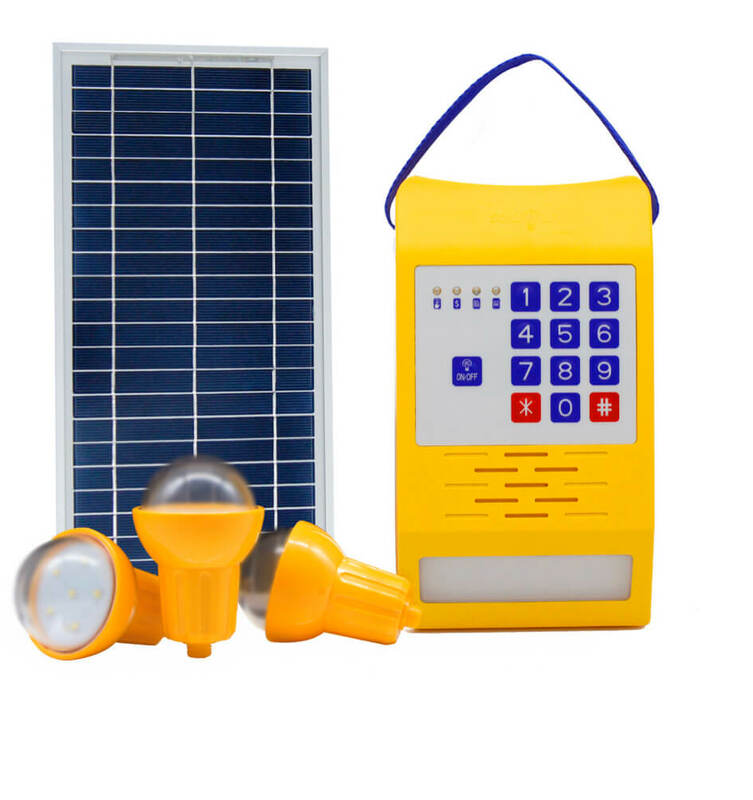 As SOLAR goes mainstream and off grid IoT technologies advance, it will create the next wave of smart products. Third Wave Power is emerging as a pioneer bringing solar and IoT together. Third Wave Power has been working on adding IoT connectivity to its SOLAR products for off grid consumers, and SOLAR to IoT/sensor solutions for smart city applications.